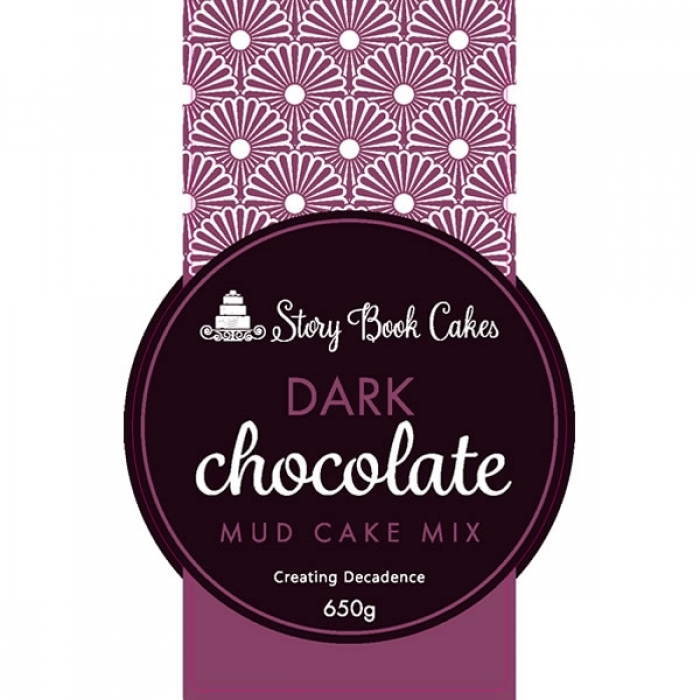 Made in Australia this mouth watering cake mix creates a perfect dark mudcake mix. So easy to make just mix in melted butter and boiling water and bake. 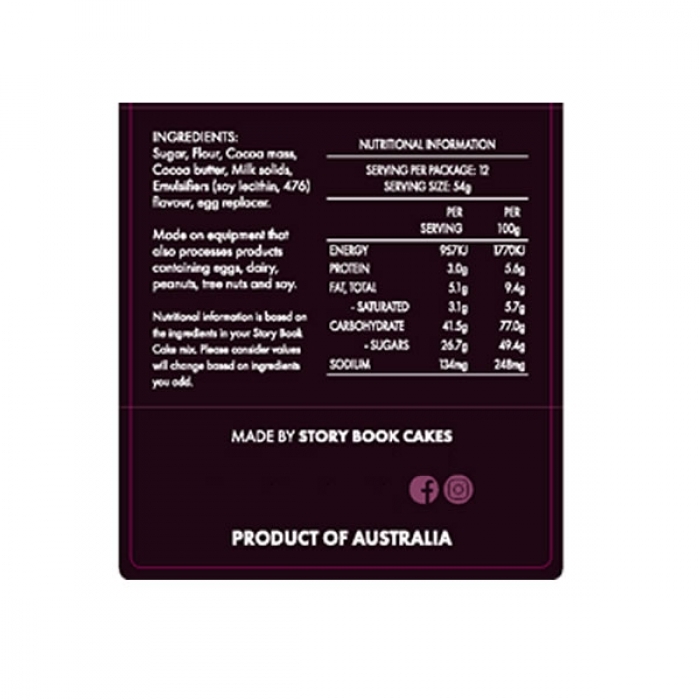 A 650g bag makes a 7" cake approximately 3 inches high. 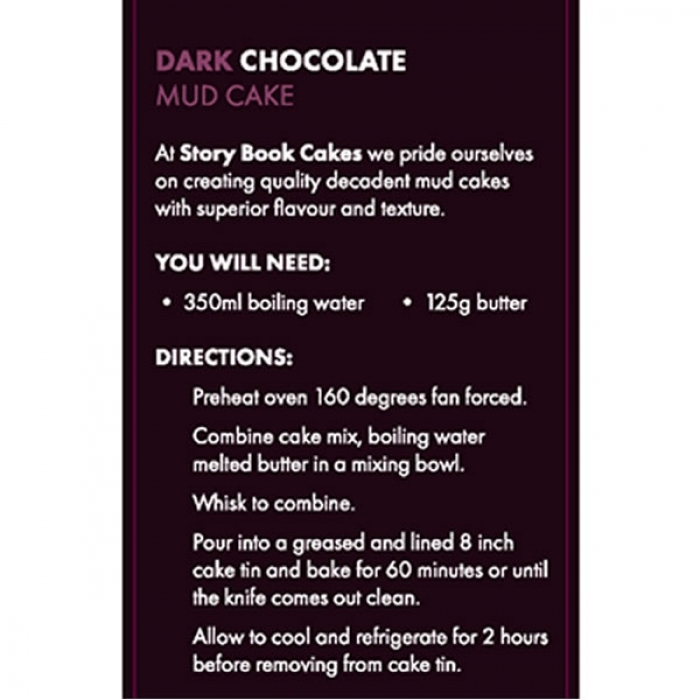 Please see the images for ingredients and method.